Rich Fryling holds the rank of 5th degree black belt in ShinShin Toitsu Aikido and Joden in Ki Development. He is a certified Associate Lecturer and Associate Examiner with Ki no Kenkyukai, Headquarters in Japan. While attending Furman University, he began studying in 1989 as a student of David Shaner Sensei, 8th degree black belt and Chief Instructor of the Eastern Ki Federation. Rich applies his 28-years of mind and body unification training both personally and professionally. He is founder of The Walking Brand and began his marketing career at Grey Advertising where he eventually became Senior Vice President. Rich's greatest accomplishment is being father to his two sons, Miles and Elliott and husband to his wife Kathryn. 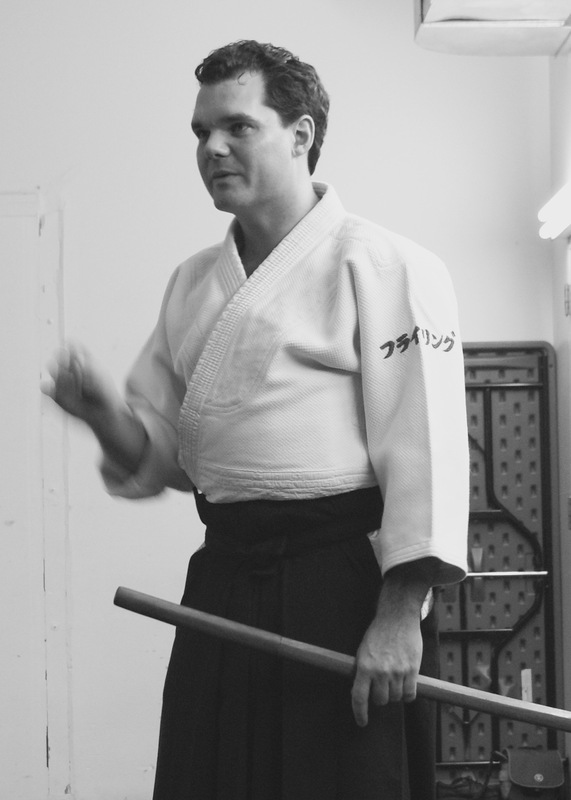 Nathan currently holds the ranks of 3rd degree black belt in ShinShin Toitsu Aikido and Shoden in Ki Development. He is a graduate of Furman University where he trained under David Shaner Sensei. 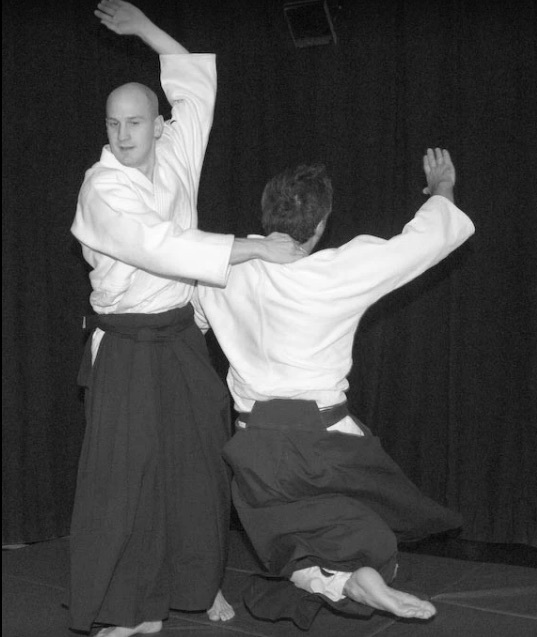 In 2004, Nathan competed in the World Cup of Aikido in Tochigi, Japan. He won a silver medal. Nathan is a founding teacher and Dean of Instruction at People's Prep Charter School in Newark. He applies his training to preparing his highschool students to graduating from the college of their choice as informed, involved and resilient citizens. He is the proud father of Hank and Charlotte and husband to his wife Karen.